This bed also comes in twin, queen, and king. 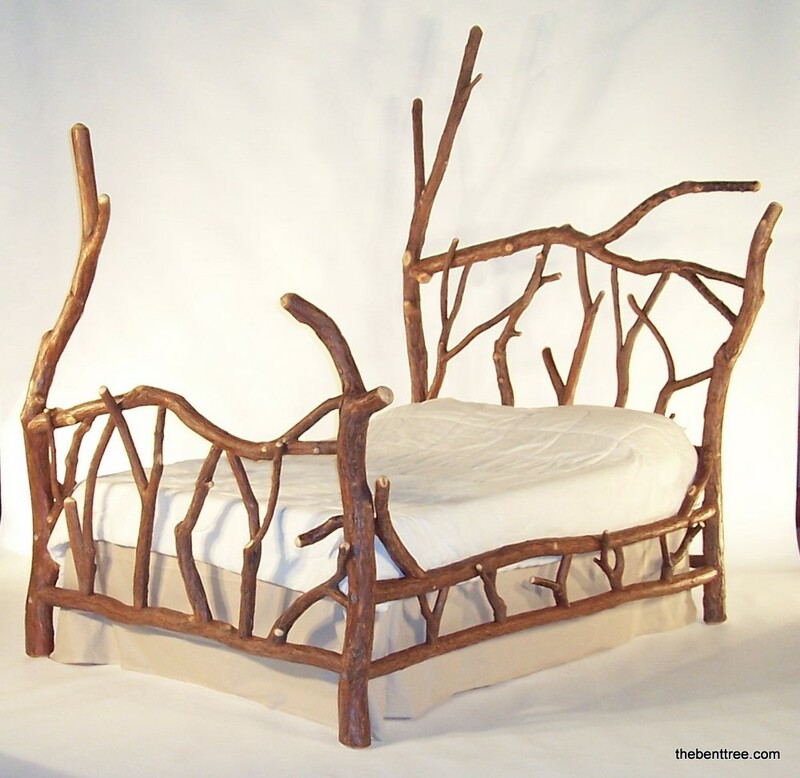 No two are alike, as the selected branches dictate the form which brings each bed to life. Test – what is the delivery time for this bed frame? Reminds me of back home!